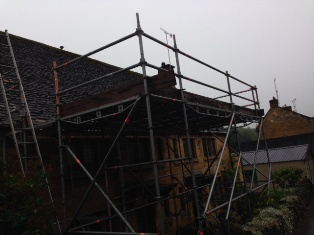 We have recently started a loft conversion on a lovely old house in Blockley, Gloucesteshire. This conversion will have two dormers and create a bedroom and shower room within the loft area. If you would like a free, no obligation quote, give us a call on 01527 543668!